What kind of world might be coming over the horizon, and what will it be like to live in it? For our June CG Associates session, Tom James and Alex Hartley join us to talk about their collaborative artwork The Clearing – how it worked, the community that grew up around it and what they learnt from it. The Clearing was a vision of the future in the grounds of Compton Verney Art Gallery and Park, from March to December 2017. 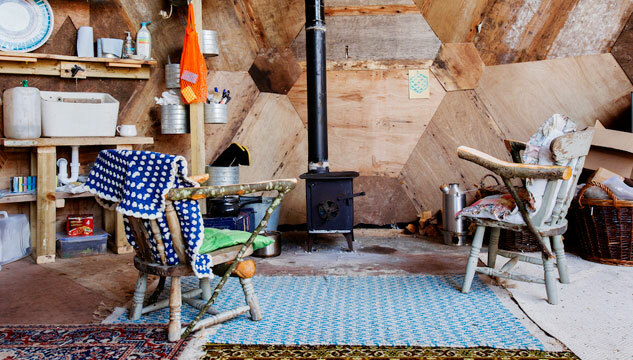 Part school, part shelter and part folly, the project set out to build an evolving encampment where people could learn how to live in the collapsing world that’s coming our way. 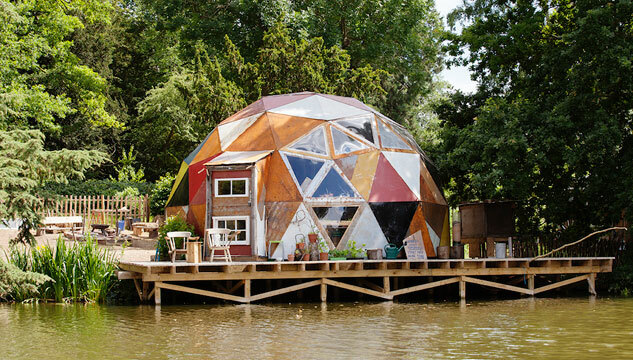 In the middle of The Clearing, a geodesic dome housed a series of workshops to teach people the skills we’ll need once the sea levels rise and the global economy collapses. Outside of these workshops a series of caretakers occupied the dome, to chop wood, feed the chickens, and keep the vision alive. Was it serious? Did they mean it? Was it happy? Was it sad? Join us and find out. 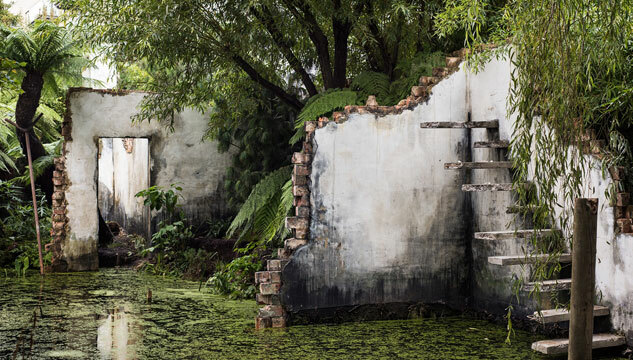 Alex Hartley’s work explores our understanding of utopian ideologies. His early work focused on the white cube of the gallery space; testing the parameters of art’s containers. This has expanded to explore iconic modernist architectural forms, as the work considers buildings as social experiments manifested in both the built and natural environments. His practice is wide-ranging, comprising wall-based sculptural photographic compositions, film-making, climbing, artist publications, room-sized architectural installations; it often involves travelling to remote places. He has taken his work into the public realm, expanding the context for his work with ambitious works of land-art, employing his practice to test and expand our notions of utopia, the individual, and the critical relationship we have with the environment. Tom James creates DIY projects and publications that aim to change how people think about the structures and ideas that surround them. His work includes ‘GO’, a fanzine about Sheffield that’s now part of the permanent collection of the V&A; and ‘Cooling The Towers’, an attempt to turn a pair of disused cooling towers into spaces for public art, which was featured across the British media. Over the last four years, Tom has mainly been making work about the bitter, barren world we’re creating for our children. 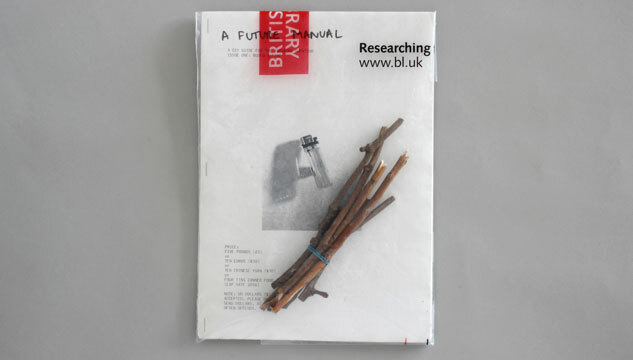 His ‘A Future Manual’ is a DIY guide to surviving in a future ravaged by climate change, produced on off-grid, obsolete technology. Issues include ‘Build a Fire’ and ‘Catch a Rabbit’, with ‘Keep The Lights On’ out later this year, from all good retailers. 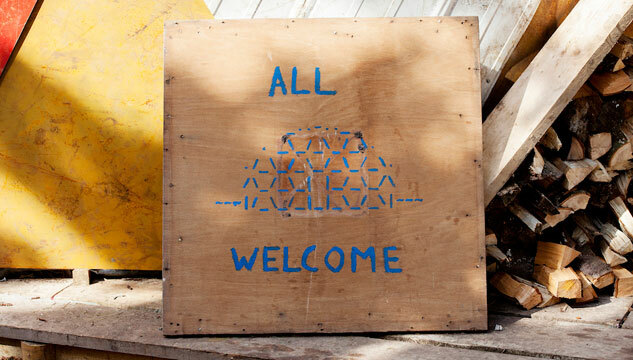 Tom is also part of Spacemakers, a utopian regeneration agency based in Brighton, who aim to get inside the machinery of regeneration, and use it for good instead of evil.